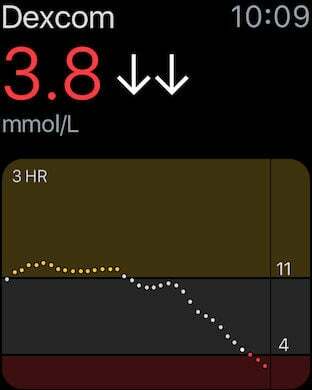 * If your glucose alerts and readings do not match your symptoms or expectations or you are taking medications containing paracetamol/acetaminophen, you should perform a fingerstick to confirm your blood glucose level. 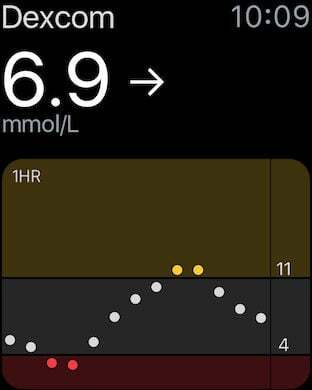 A fingerstick is needed every 12 hours to calibrate. 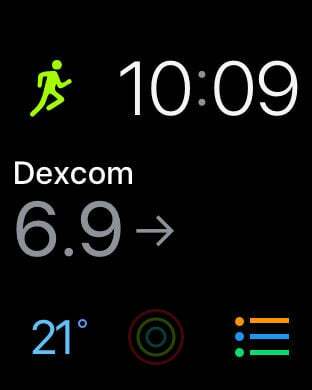 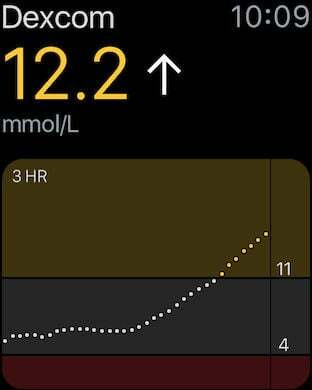 • Dexcom G5 Mobile complications allow you to view your glucose number and arrow from your watch face. 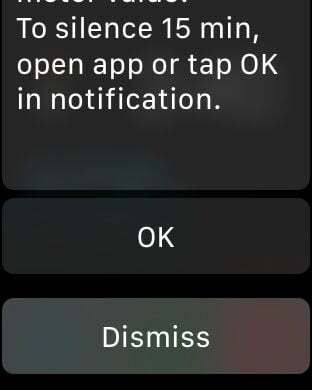 Choose from four available complications to customize your watch face.